Are you a Manual of Acupuncture phone app owner? If so, you are entitled to an amazing 35% off a lifetime license for A Manual of Acupuncture Online Edition, the ultimate tool for acupuncture students and practitioners. Includes extra videos, the full text from the Manual, and multiple self-testing modules. Now compatible with smartphones! Just register your copy of the phone app to qualify. Prepare for a natural birth with these amazing techniques. A great pregnancy confidence boost for pregnant women and their partners. Click the button below to learn more and to save 35%. 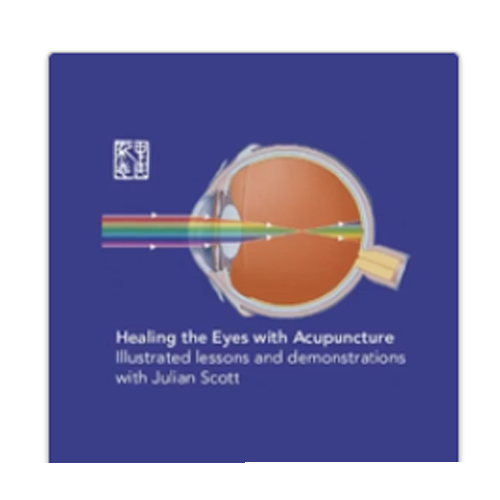 Click below for details of other JCM digital products, including Trigger Point Needling for Myofascial Pain, Healing the Eyes with Acupuncture, and Tuina the Art.